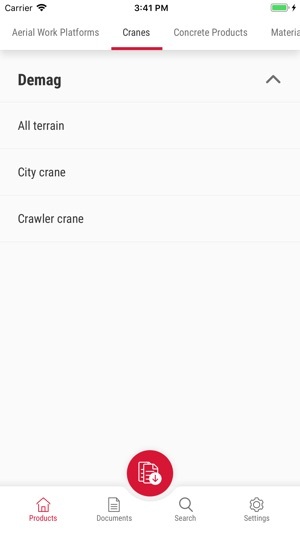 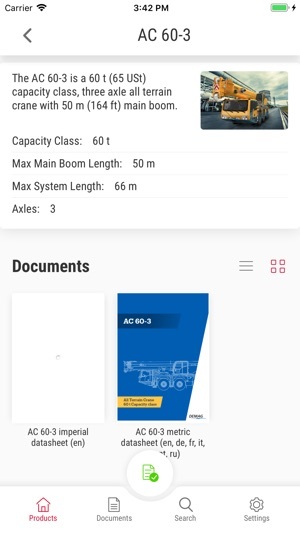 The official app for Terex product information. 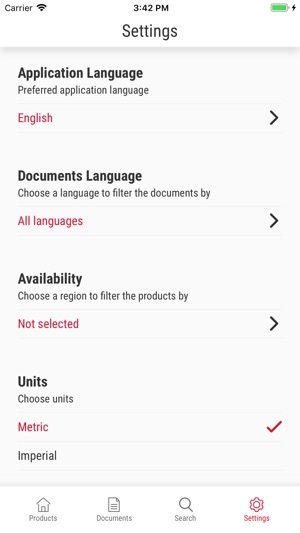 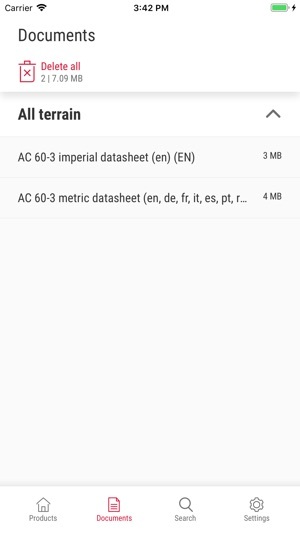 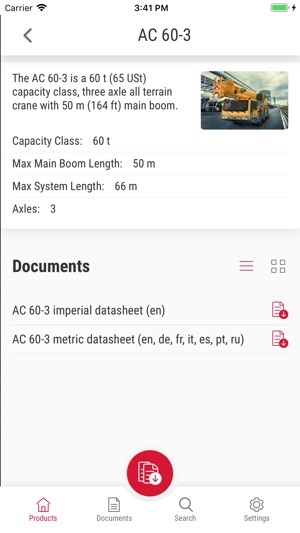 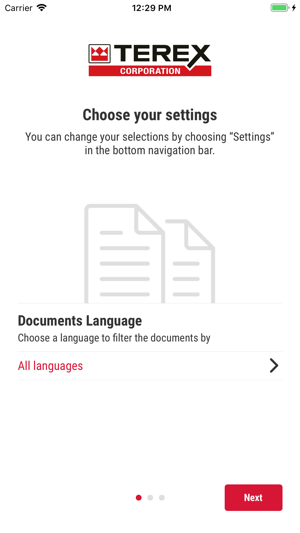 With this app you have access to all Terex product literature. 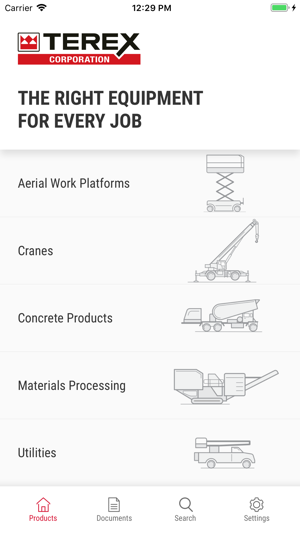 Terex Corporation is a global manufacturer of lifting and material processing products and services that deliver lifecycle solutions to maximize customer return on investment. 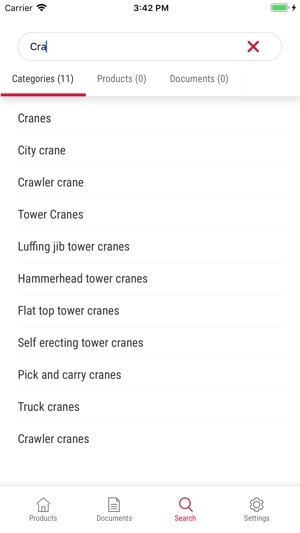 The Company reports in two business segments: Aerial Work Platforms and Materials Processing. 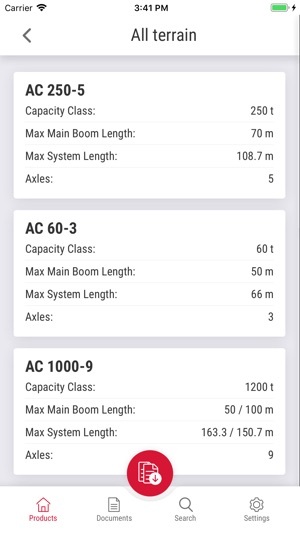 Terex delivers lifecycle solutions to a broad range of industries, including the construction, infrastructure, manufacturing, shipping, transportation, refining, energy, utility, quarrying and mining industries.